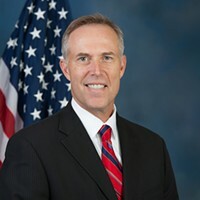 North Coast Congressman Jared Huffman once again took the Republican majority to task for its “colossal failure to govern” in a statement today about his reasons for voting against a short-term spending bill to end the government shut-down — or "sh*tdown," as he’s called it — at least for the time being. He cited the need for a full-year funding bill that includes children’s health insurance, community clinics, compromise on spending caps, a supplemental disaster bill and protections for so-call Dreamers, or those brought into the United States illegally when they were children. 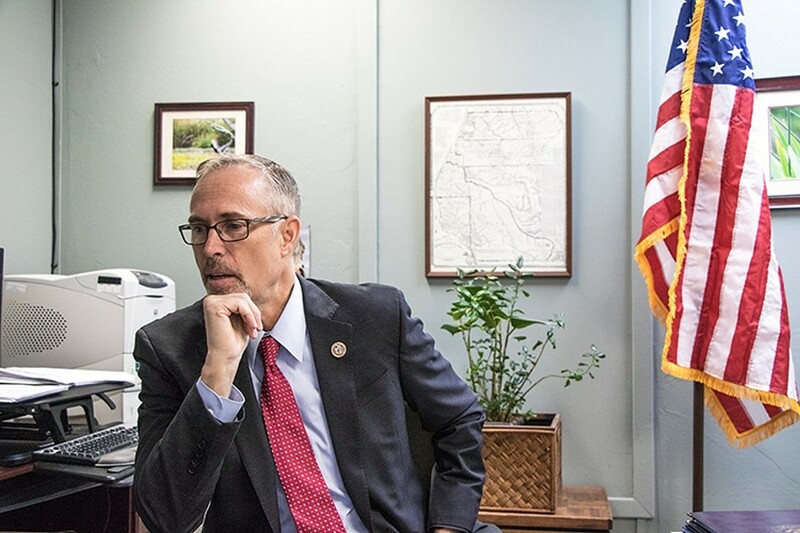 “I hope my Republican colleagues will stay true to their word and finally deliver on these bipartisan-backed priorities, but if they don’t, there will be another Trump Shutdown on February 8th and no amount of alliterative blame shifting will allow them to evade responsibility,” Huffman said in a statement. The U.S. Senate approved the stopgap measure with an 81-18 vote but it still needs to be approved by the House — a vote is expected shortly — before the shutdown will end. “Four months into the fiscal year, as we face a fourth ‘continuing resolution’ from the Republican majority, one thing is clear: this is a colossal failure to govern. “Some Democrats will vote ‘yes’ on the latest CR to fund government for two more weeks based on pinky-swear promises by our Republican colleagues that we’ll finally have votes on a full-year funding bill; that it will finally include not only children’s health insurance, but also community clinics and a compromise on spending caps; that we’ll finally pass the supplemental disaster bill pending in the Senate; and that we’ll finally have votes on bipartisan legislation to protect the 750,000 Dreamers who are about to face deportation because of President Trump’s heartless termination of the DACA program. “Other Democrats, including me, will vote ‘no’ because we’ve already seen too many broken promises from President Trump and the Republican leadership in Congress and we’re skeptical that these new pinky-swear promises will be kept. “But while our votes today may diverge, make no mistake that House Democrats are united in condemning the Republicans’ failure to govern, and in declaring February 8 than absolute acid test on whether they have any intention to keep their word and govern this country. Time is up. No more delays, extensions, or excuses.